Our factory trained staff provide specifying engineers as well as end users with a "total systems" approach to pump selection. We excel in package pumping systems complete with PLC and VFD controls. With clients in San Joaquin, Stanislaus, Modesto, Santa Rosa, Sacramento County, and numerous other locations in Northern California, our expertise and professionalism are an email or phone call away. "We are the Pump Specialists!" 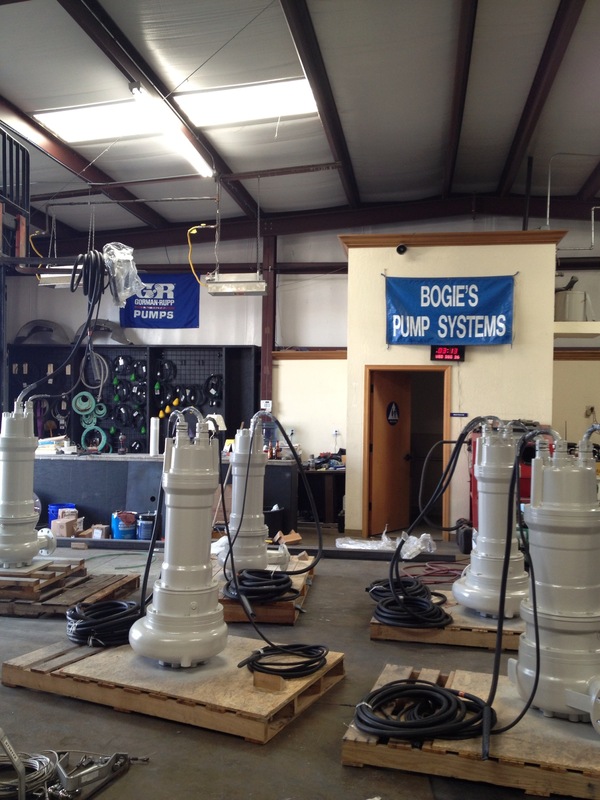 We have a full repair shop to provide quick and reliable pump repairs. Our experts are able to solve pump problems and reduce maintenance costs. Pump clogs are an issue in the wastewater industry in which we have provided equipment to reduce and sometimes eliminate the clogging problems.